Judge Matthias Zigann ruled on Thursday afternoon that Apple has violated Qualcomm patents on iPhones with Intel modems —meaning all units sold in Germany. 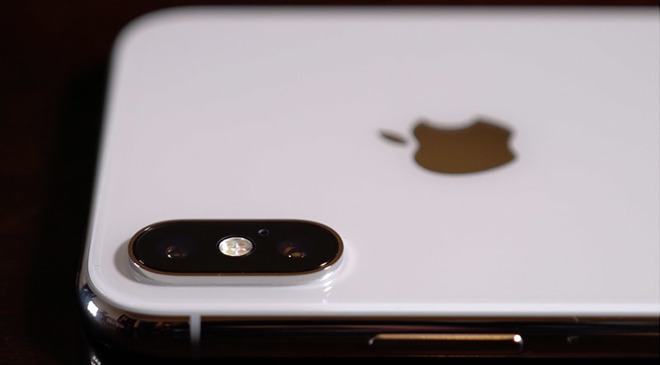 Apple supplier Qorvo violated an "envelope tracking" patent held by Qualcomm, vital to conservation of battery power while the modem is active. The ban is enforceable in Germany, though Apple could seek a stay through the appeals process — which it is certain to do. In that re-examination, the USITC said that it will consider not just if the patent is infringed, but if there are any national security implications in a ruling, and how long it would take Apple to design around a ban or if it already has. The ban ruling isn't binary, and the agency can also consider a limited ban, such as on one version of an iPhone, and not another —like a ban on iPhones with Intel modems versus Qualcomm ones. To put pressure on Qualcomm, Apple has been directing its manufacturers to withhold royalty payments —including Qorvo —potentially in excess of $7 billion.